This work was financially supported by the Basic Science Research Program through the National Research Foundation of Korea (NRF) funded by the Ministry of Science, ICT and Future Planning (Nos. NRF-2015R1A2A1A01002493 and NRF-2018R1A2B6003616). 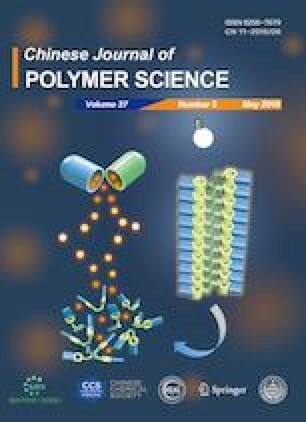 This work was also supported by “Nobel Research Project” grant for Grubbs Center for Polymers and Catalysis funded by the GIST in 2019.